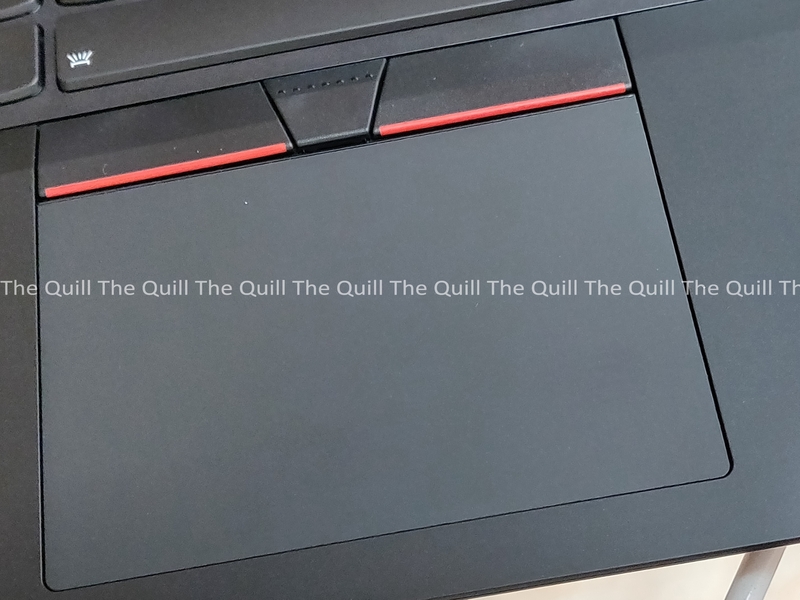 What if I told you that there is a Lenovo ThinkPad that has the same high standard performance and quality that the brand is known for with the added point that it comes at an affordable price? 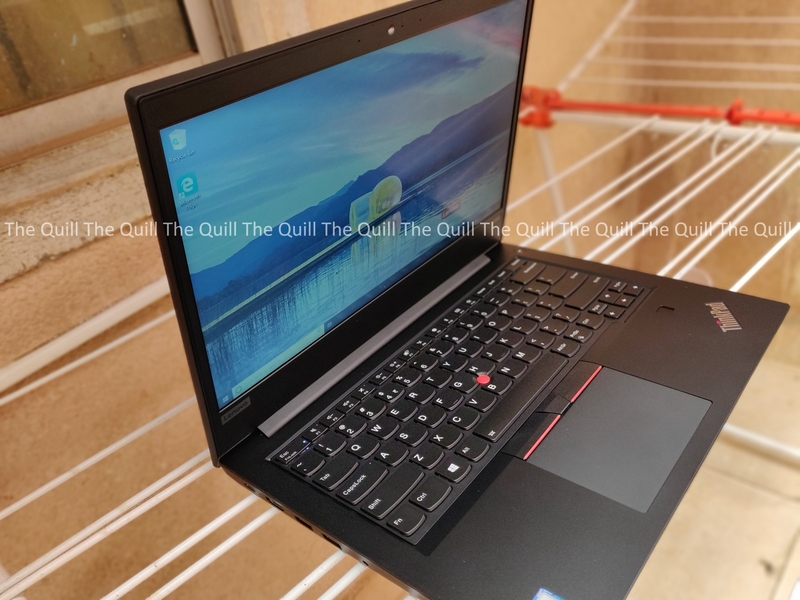 Yes, the Lenovo ThinkPad E480 is the bridge that Lenovo has built to make high quality computing power available to entry level buyers. Let us review this laptop today. The powerful and aesthetically pleasing E480 is the thinnest laptop in its category. It provides up to 13 hours of battery backup with Quick charge technology and Dolby Advanced speakers. The new ThinkPad E480 also offers dual drive capabilities with SSD for performance hungry users. It’s reliable—as shown by the certificate of Military Grade Specification which includes series of rigorous tests it undergoes against shocks, drops, and other extremes —and secure, thanks to its optional Touch Type fingerprint reader and dTPM 2.0 chip. Additionally, the users and IT Managers can rest easy with the Lenovo sealed battery warranty, offering three-year coverage for non-CRU batteries. Let us talk about the design and setup. Like we discussed earlier the laptop is pretty thin and easy to carry around. It looks very classy and people definitely turn to look at it when you put it on a table and start working. The 14″display is pretty vivid and extremely legible even in sunlight. Edge to edge viewing experience comes in very handy when you need to use it for long duration media consumption or even long reading sessions online. The colors come out very well and there are no noticeable issues or distortions. Under the lid, there is a premium interior. Since it has a matte finish, it does not attract fingerprints. The keyboard is of excellent quality with good travel and feedback. Typing on the well-spaced curved keys is a pleasure and you get enough feedback from each press. There is also a two-level backlight. The iconic trackpad is large, responsive, and accurate, and it includes three separate physical buttons. In addition, you get the signature TrackPoint pointing device. On the right-hand side you have a fingerprint sensor and on the top right corner, you find the on/off switch. Lenovo ThinkPad E480 features a 14-inch (35.5cm) IPS panel manufactured by BOE with a model number NV140FHM-N49. With its Full HD (1920 x 1080 pixels) resolution and 14-inch screen size, you get a pixel density of 157 ppi which becomes “Retina” when viewed from 55cm (21.65 inches) or further. The pixel pitch is 0.161 x 0.161 mm. We measured a maximum brightness of 286 nits in the center of the screen and an average of 272 nits for the whole surface. The maximum deviation is 14%. The Correlated Color Temperature on a white screen and maximum brightness is 6000K which is a bit warmer than the sRGB standard of 6500K. Meanwhile, the average color temperature throughout the grey scale is 5860K before calibration. The contrast ratio of 1379:1 was exceptionally high for its price point, and it has a brightness distribution of 83% so we did not notice any shadowing. Clouding, which can only be noticed in particularly dark scenes, was also negligible by and large. We found PWM flickering at a very high and thus harmless 25000 Hz. 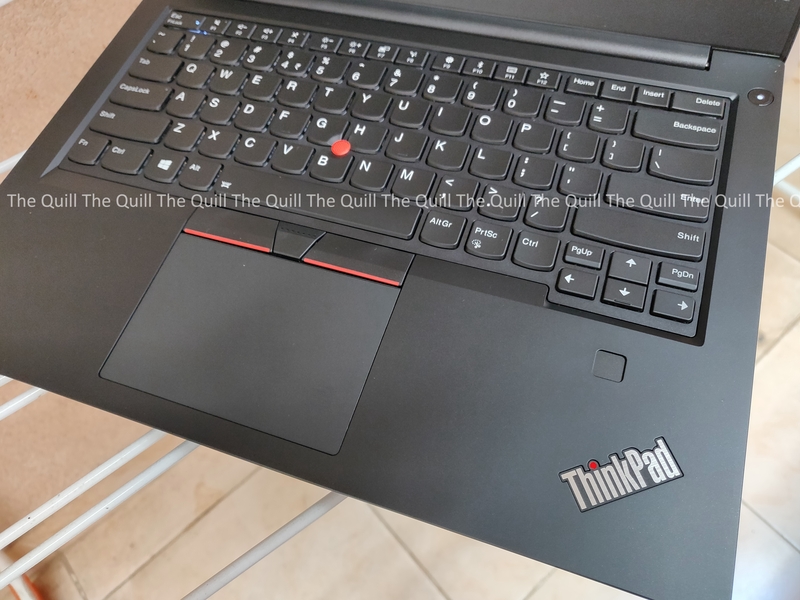 Compared to its predecessor, the ThinkPad E470, Lenovo has improved upon almost every single aspect of the display. We then proceeded to load a full suite of applications that we use for average to heavy work and the laptop just stood up and delivered without even a whimper. Heavy multitasking was a breeze and we were able to use it as our primary driver without any hassles. It was smooth as silk. The built-in speakers deliver good quality sound and can easily fill a room with whatever audio you choose to play on it. There was absolutely no heating even when the device was under heavy load. The battery lasted easily for 6.5 hours of heavy work on a single charge and on conservative usage it lasts a day. In summary, this notebook is a brilliant as an option for young people who need their first computing device and even small and medium businesses that are looking at good devices at an optimum price point. With prices starting from INR 32,999, this is really a very high utility option that you can’t miss. We very highly recommend it.